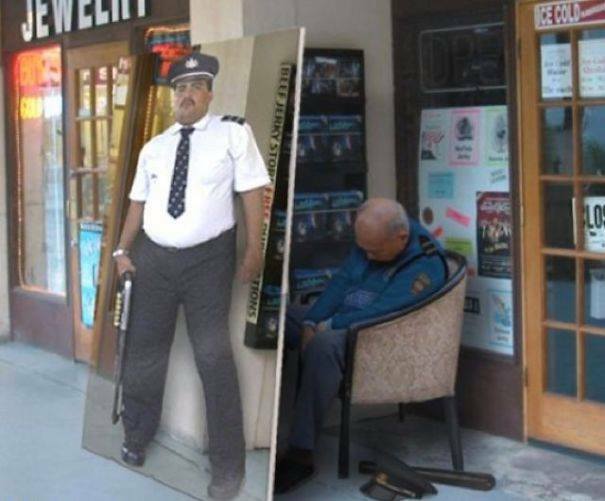 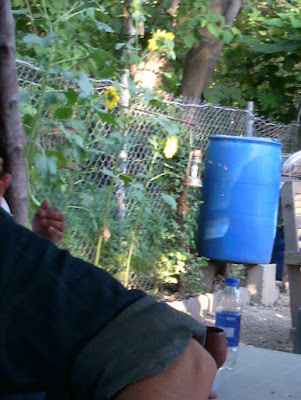 Sleeping guard puts up a guard poster as a scarecrow. 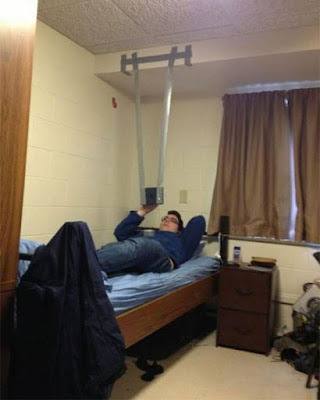 Hanging tablet - duct tape to the rescue. 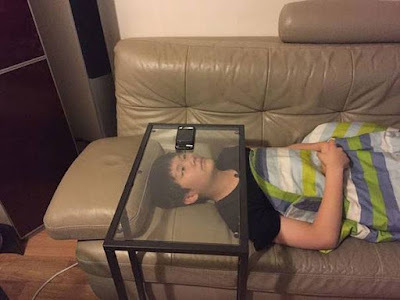 How to view a video on mobile why lying down. 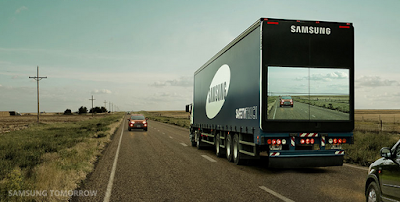 Samsung develops display for back of trucks to show, 'through' it, the view from the front of the long vehicle. 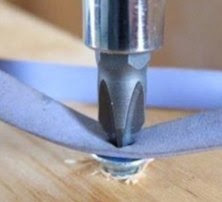 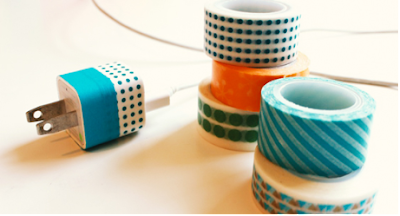 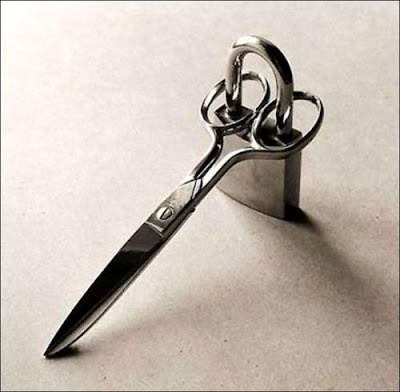 Use a ribbon to avoid scratching a screw if you care for surface aesthetics. 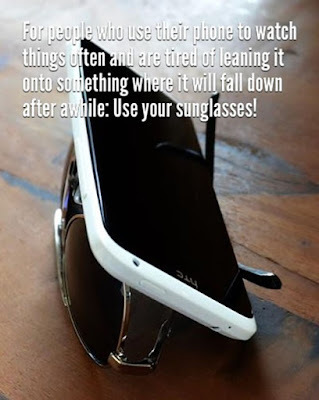 For people who use phone to watch things often are tired of leaning it onto something where it will fall down after a while: Use your sunglasses. 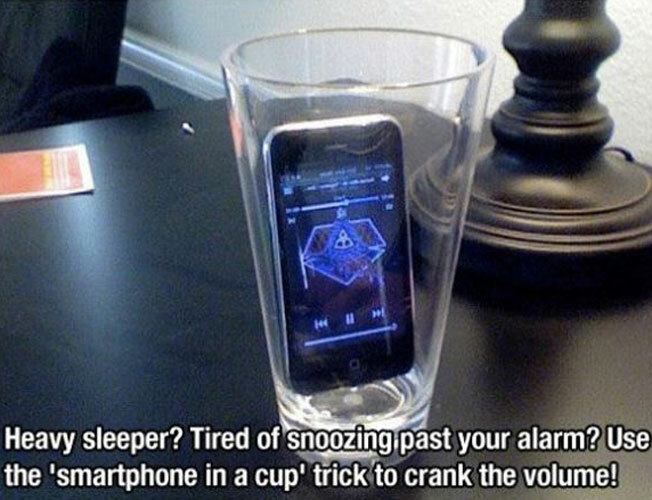 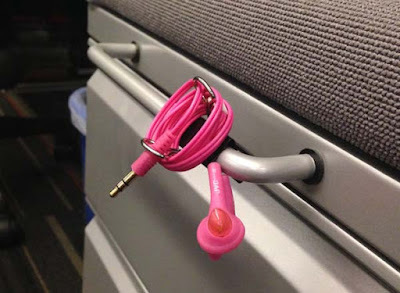 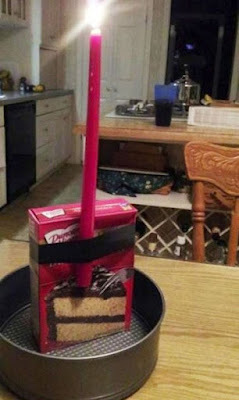 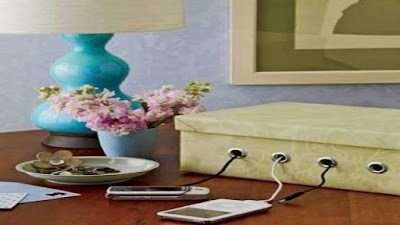 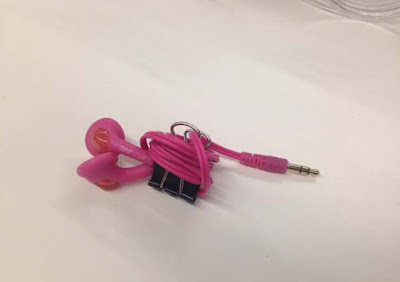 Sick of having a box full of tangled cords? 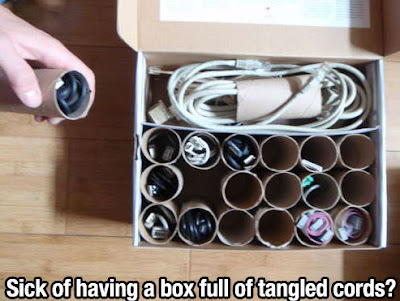 Use finished tissue rolls to separate each item inside a box yet keeping it well placed. 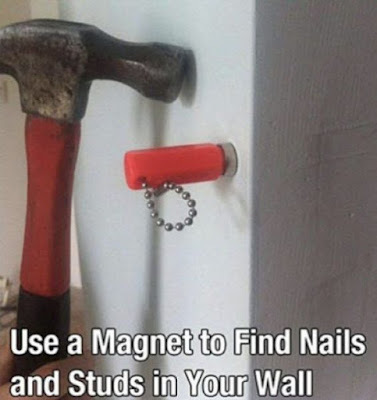 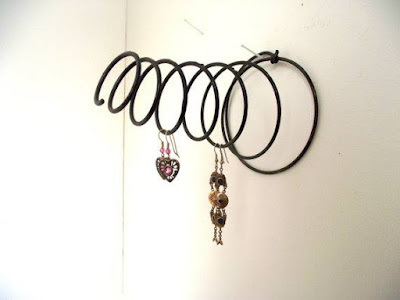 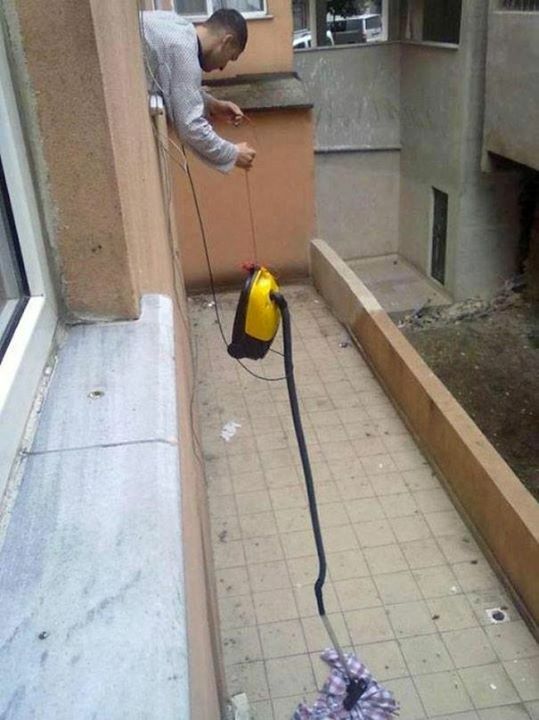 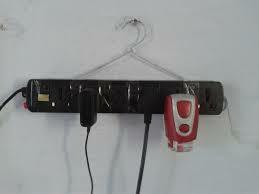 Rig up a power lead with a hanger to pin it horizontally to the wall. 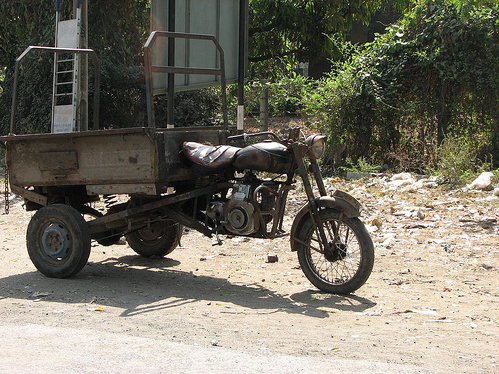 Concept of a jeep brought to a motorcycle rickshaw. 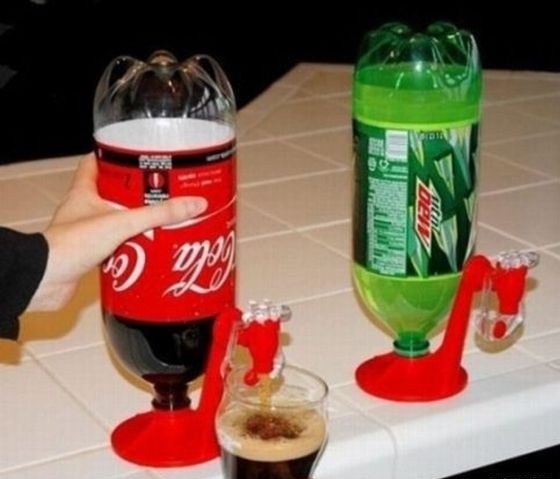 Use this coke bottle extension to invert bottles like you do in a water dispenser and tap the drink. 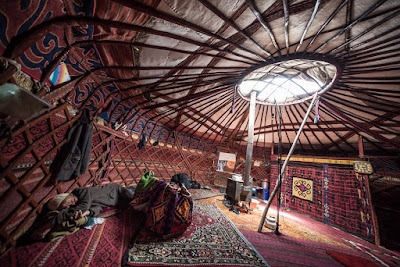 A yurt is a portable home akin to a caravan van. 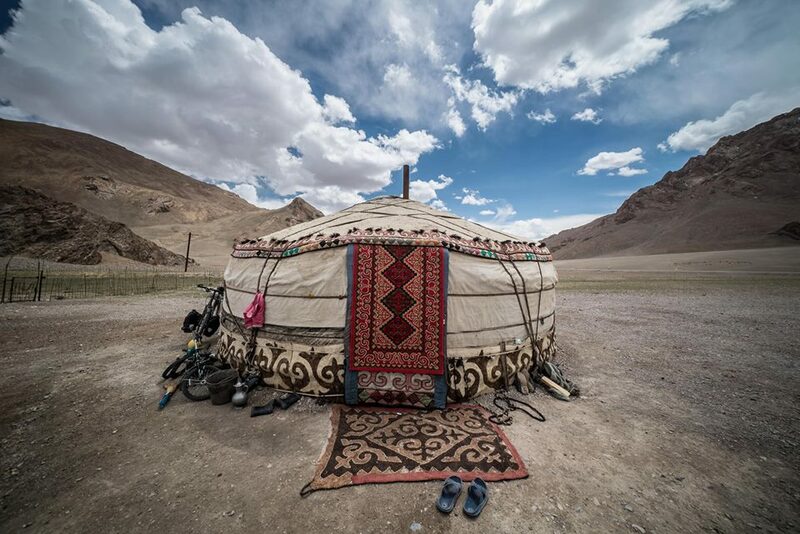 Yurts are common in Central Asia. 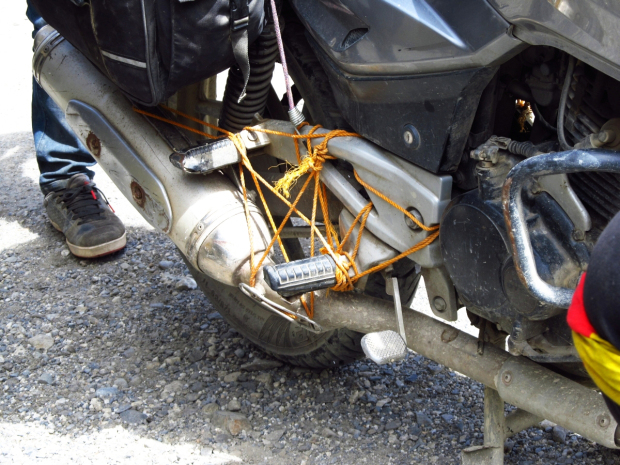 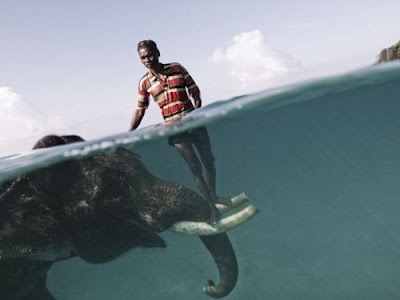 Image courtesy: Kamran On Bike. 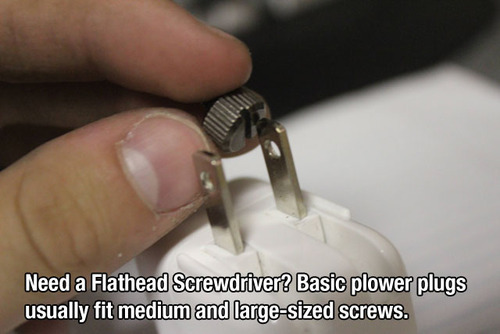 Need a flat head screwdriver? Flat pinned power plugs usually fit medium and large sized screws. 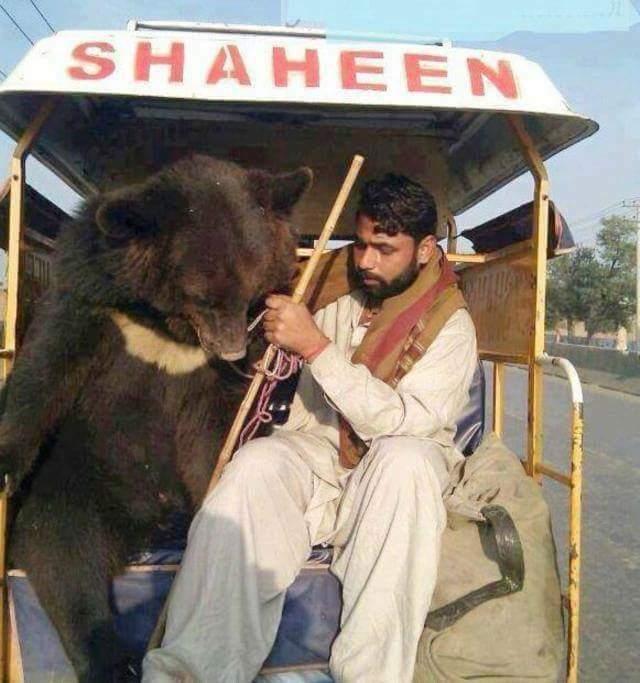 Street circus bear takes a chinqchi ride. 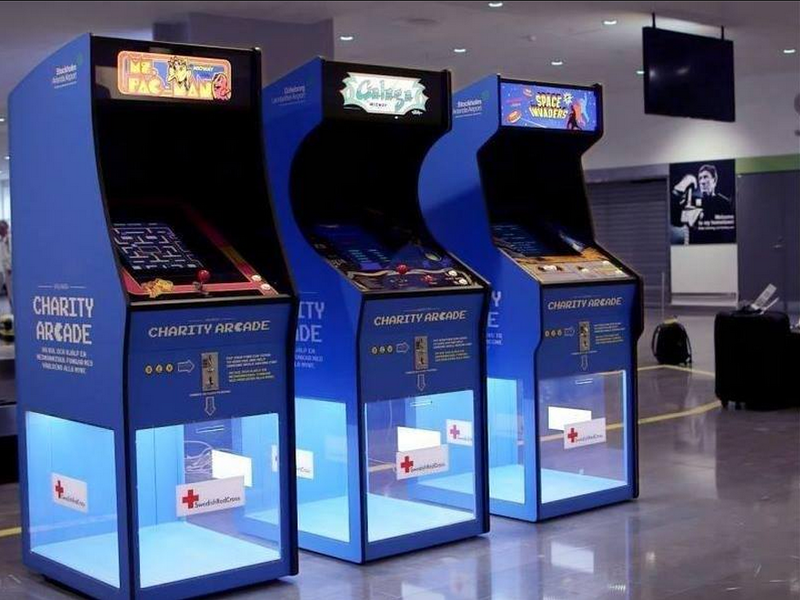 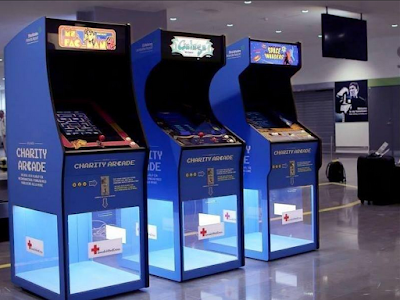 Collecting charity via arcade games. 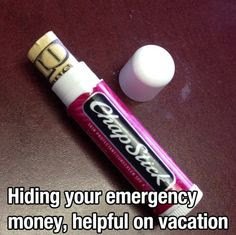 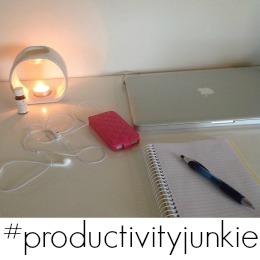 How to make a study candle. Skater takes a a lift from cycle rickshaw. 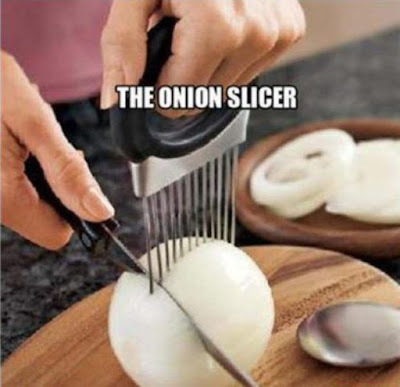 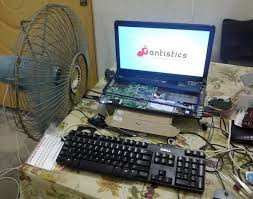 When you avoid those onions from slipping. 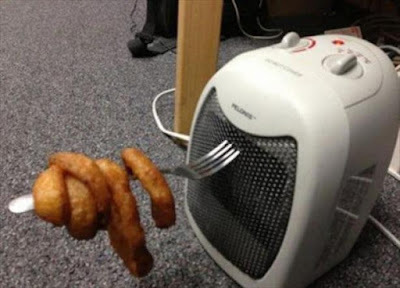 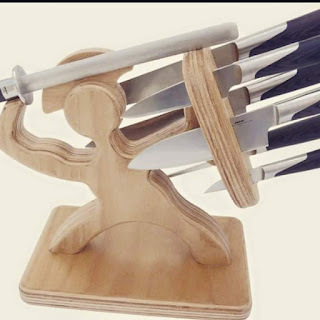 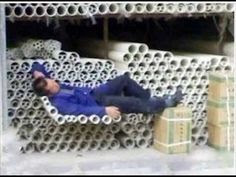 This guy has given "holding it together" a new meaning. 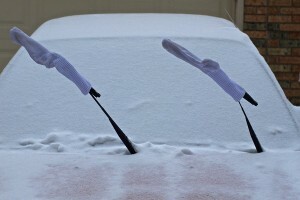 Tie rugs on your wipers to clean off the snow. Use an old shoebox to avoid a messy mesh of charger cables. 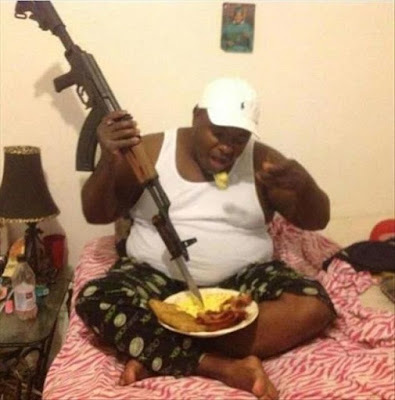 You can sit on bayonets but you can use them as.... forks?